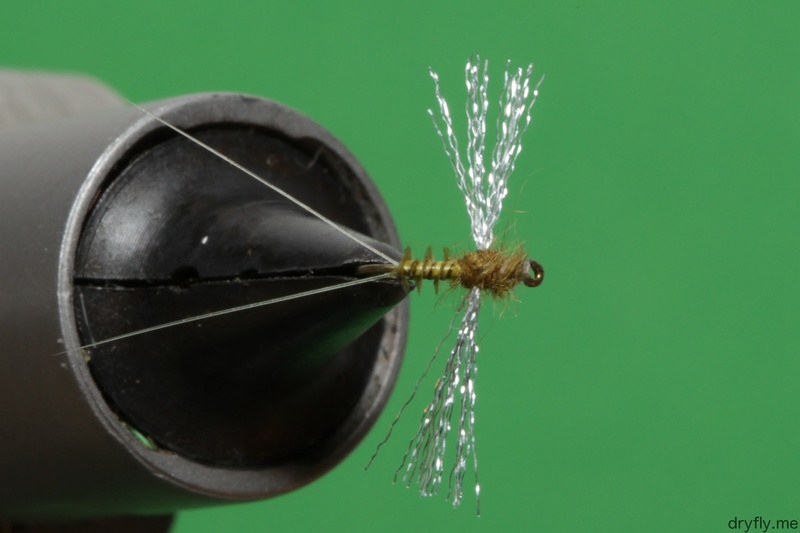 The no-hackle CDC is very easy and with a bit of floatant it sits very nicely in the surface film. 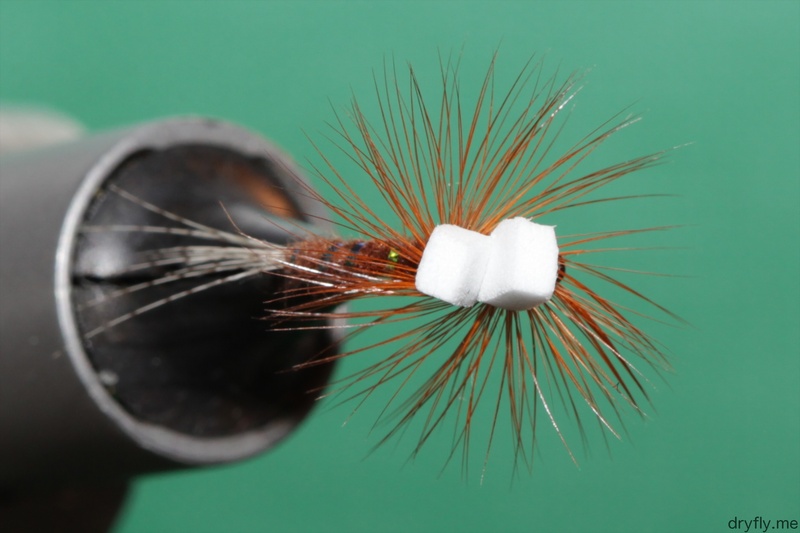 I tend to tie these with a white wing (for moving water it does help for visibility), but keep a variety of colors at hand in sizes from #22 up to #14. 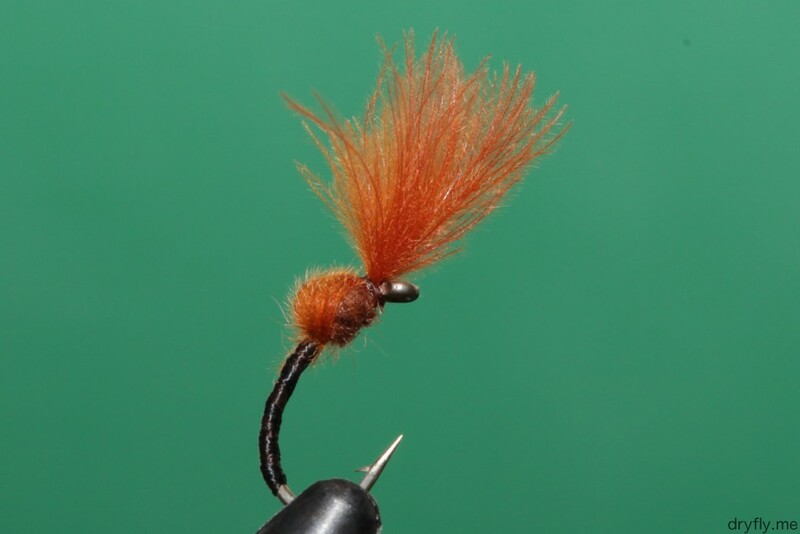 They are easy to tie, only involves 3 materials and will catch fish! 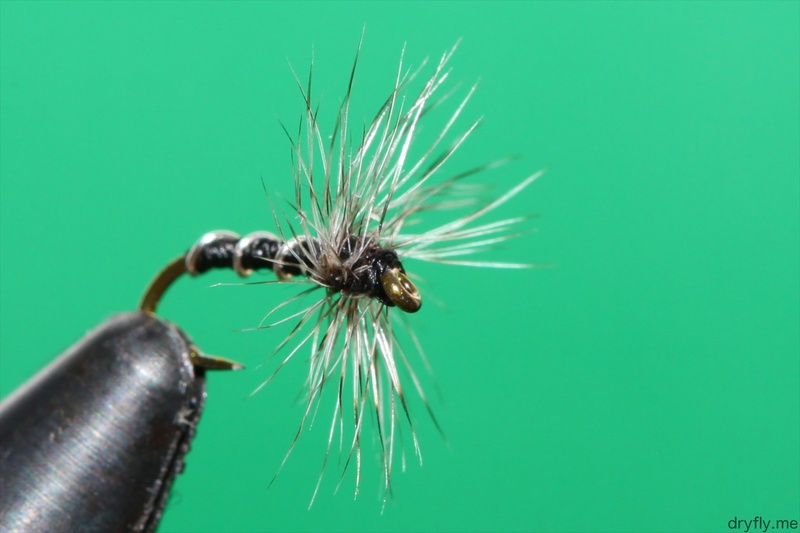 Great little spinner pattern, first time I have used Organza for a fly, and the Turkey Biot got on nicely: I got my first biot this winter and have spent some time getting it on correctly, but now it seems to get on ok. The taimen beaver dubbing in the thorax should give the fly some buoyancy. 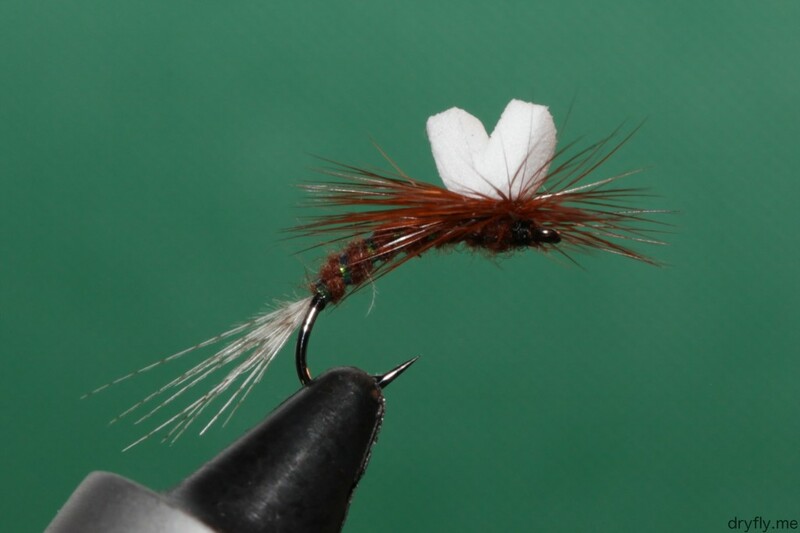 Simple, but very effective pattern. 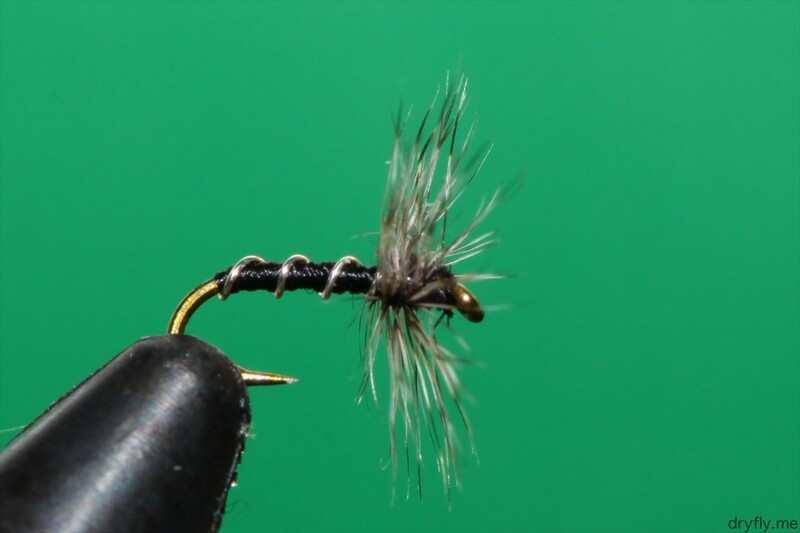 Trying to tie some with a very slim body this year to see if that can’t give some results. Was looking at some emerging Ephemerella patterns for this one; it will sit very low in the surface and the mallard flank tail will give it life. 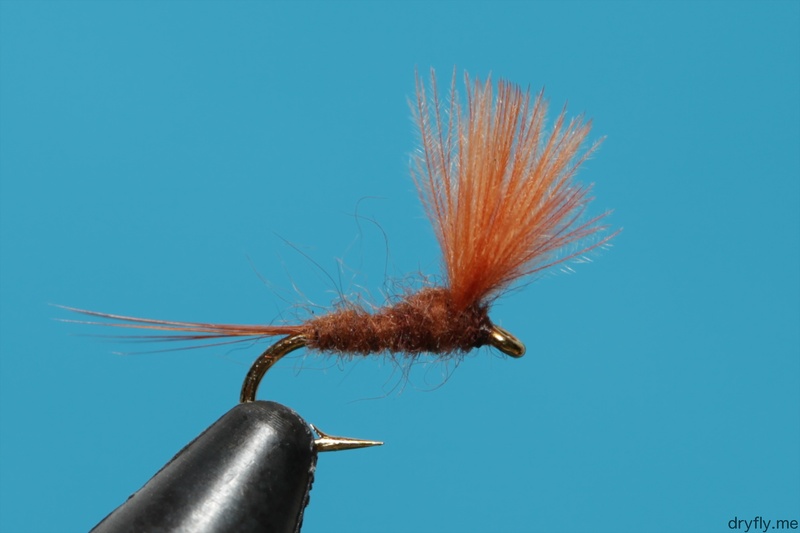 The foam wings together with the large hackle will make this sit in the surface for a long time. One of those that will end up filling a row in my box later this summer. The ice is just gone from most of the small lakes surronding Oslo, and yesterday, while having a look at one location, I observed several large midges flying around. So: time to fill up with a range of these midges to be ready for the weekend.